doesn't have to be costly and time consuming. Let us shoulder the load. Call for a quote packages and training available. A clear, concise strategy is essential to align social media objectives to overall business goals and KPIs. Who do you want to talk to and how? What do you want those people to do? Make a plan that allows for measurable results. 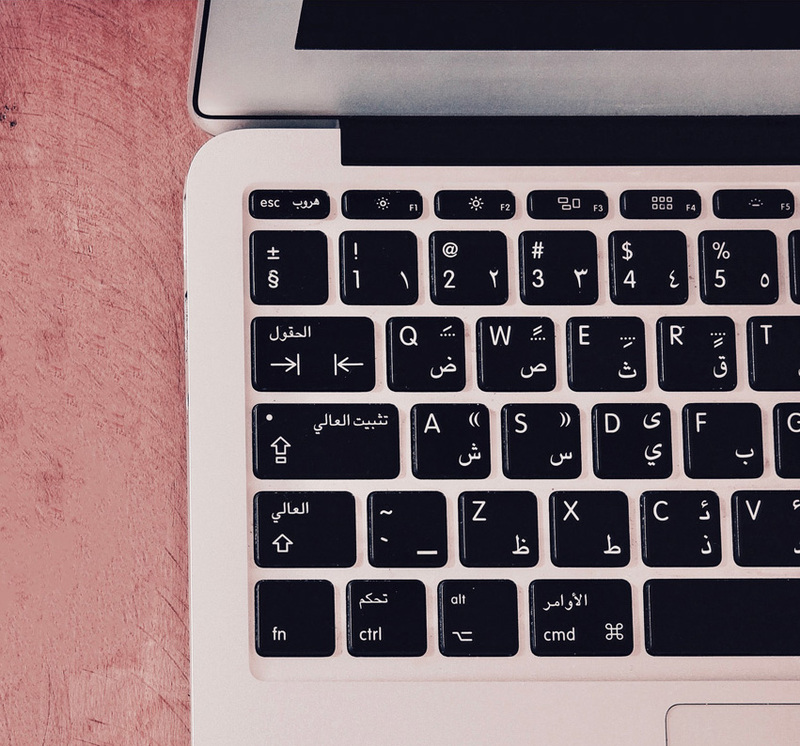 Our team of Arabic copywriters don’t merely translate, they transform your copy to reach specific audiences, taking into account nuances of dialect and regional differences in the Arabic language. Social Shop’s strategic approach to paid media will bring your brand the best ROI - cutting through clutter on social platforms. Make something worth sharing. We create content that is useful, shareable and keeps fans and followers engaged and informed. Talk to us about copywriting services. Social Shop’s team of seasoned film professionals will make your brand come alive through video, created bespoke for Instagram, YouTube and Snapchat. 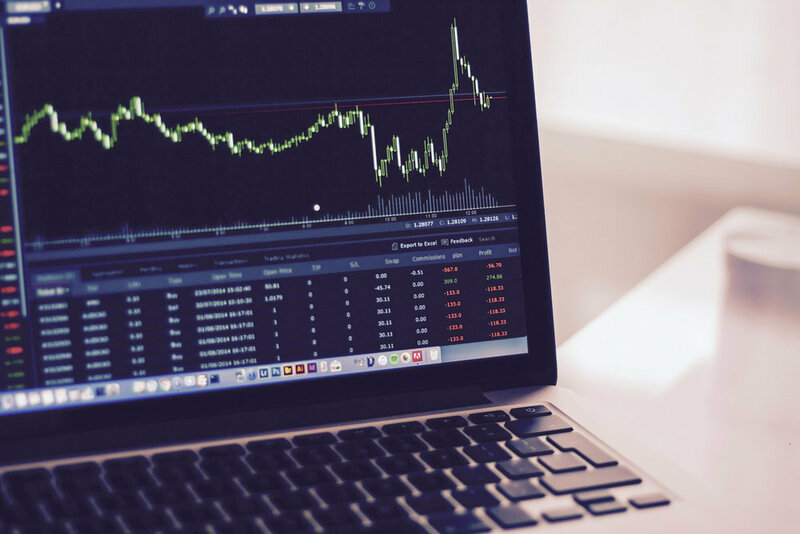 Our weekly and monthly reporting cycles better optimise campaigns and content in order to deliver the best possible content to the correct audience at the optimal time. Don't just attract fans and followers, create loyal advocates that will organically carry your brand's message into the social space. Let your community help you create better goods and services with valuable feedback. We identify and engage with influential bloggers and digital influencers to create credible ‘word of mouth’ advocacy in the social space. We develop robust crisis prevention systems, and in the event of an issue, our crisis management program will protect your brand from backlash. press releases, speeches, advertorials and much more. An online audience demands specialised copy that will grab the reader's attention with short, punchy sentences and catchy headers. Optimise your copy with SEO keywords and watch your web traffic increase. We specialise in website copy, blog articles and digital press releases. Optimise your company's news by telling the right story, the right way. We create press releases that convert to column inches. Make your brand stand out with an advertorial or article written by qualified copywriter. Magazine copy gives your brand legitimacy and reach. Translate your brand's copy to reach the right audience right across the Middle East - from the GCC to Egypt to the Levant. Customised monthly packages make managing your social media needs easy and cost effective. Contact us for a quote. Engaging content, which is then posted on platforms. Community management ensures all fans and followers are responded to in due time, and further engagement encouraged. One off strategy and implementation plan designed to direct social media efforts to achieve outcomes in the timeliest, most cost effective manner. Monthly package that includes content creation, posting, moderation, reporting and optimization. Quarterly strategy sessions included.